For those who love a good cuppa, Artte will be just your taza de té. No Yorkshire Blend here (sorry, Brits), this stylish store, restaurant and salon offers fresh tea from China, Sri Lanka, Vietnam and beyond, with everything from black, green and red blends to aromatic varieties with fruits, flowers or spices. If you still can’t tell your Oolong from your Lapsang Souchong, try this Contrasts tea workshop. 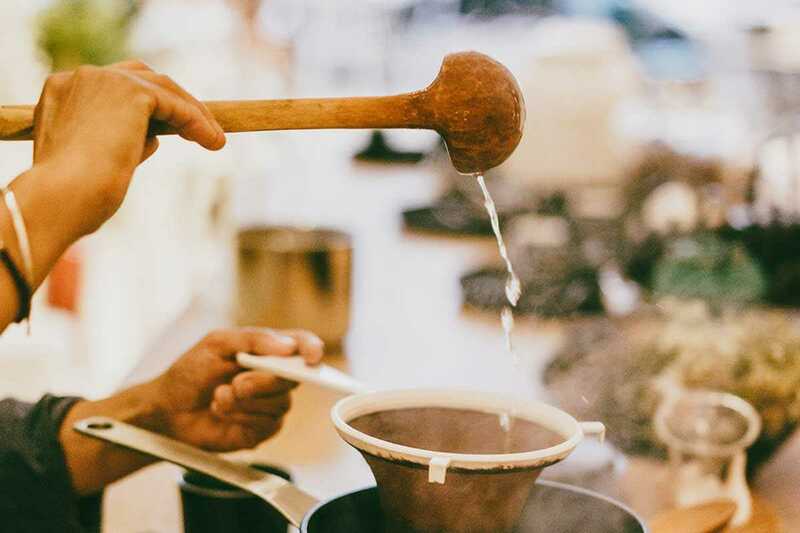 Led by Mario Fradera and Cristina García, this two-hour workshop will provide an introduction into identifying, preparing and enjoying different types, taking your tastebuds on a tour of the global tea map. In the first part of the session, the experts will talk through different varieties, characteristics and where they come from. Later in the afternoon, participants will taste six delicious blends, comparing Japanese Genmaicha with Indian Darjeeling or the Chinese white Yinzhen with red Pu-erh, before learning the traditional way to make Indian chai.